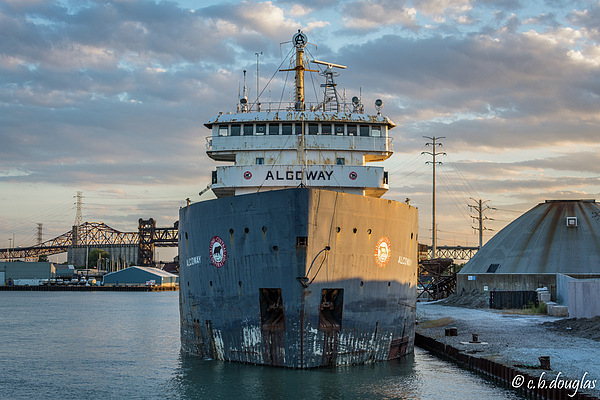 There are no comments for M/v Algoway At The Salt Dock. Click here to post the first comment. Former owner of a maritime company that provided dedicated transportation services for ship crew members and provided specialized security as mandated by the USCG for vessels that transit through the Port of Chicago, Milwaukee and Burns Harbor in Indiana. 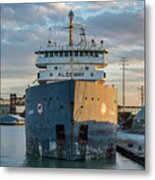 Life long resident of the south side of Chicago, growing up just a few miles from the International Port of Chicago / Calumet Harbor. 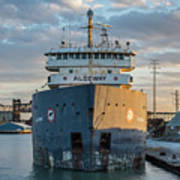 The sights and sounds of the ships and tugboats have always been and continue to be of great interest to me. 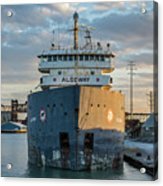 It is my desire to capture scenes and nuances of life on the Calumet River in the Port of Chicago and soon to be many other ports on the Great Lakes as I see it through my camera lens.